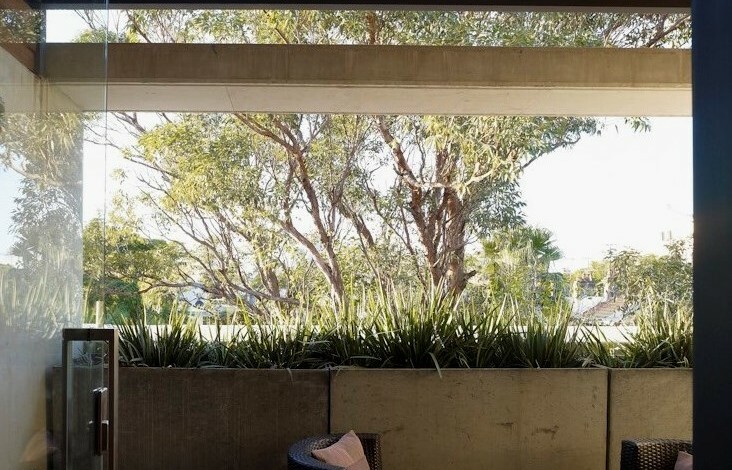 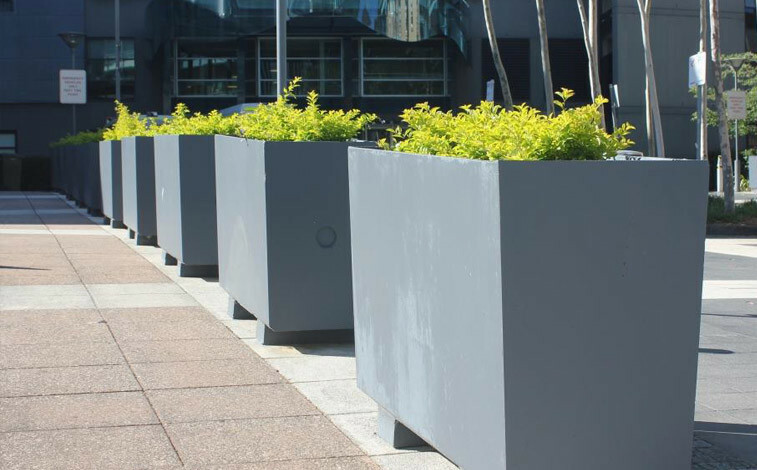 If you are looking for a lightweight planting solution, look to planter boxes made of Mascot’s unique precast Glass Reinforced Concrete (GRC). 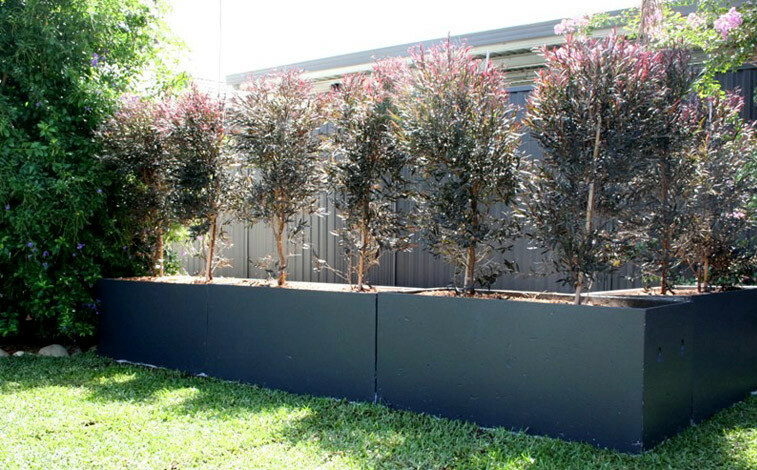 A composite of concrete and fibreglass technologies, Mascot GRC offers the solidity of concrete and the high strength of resin fibreglass. 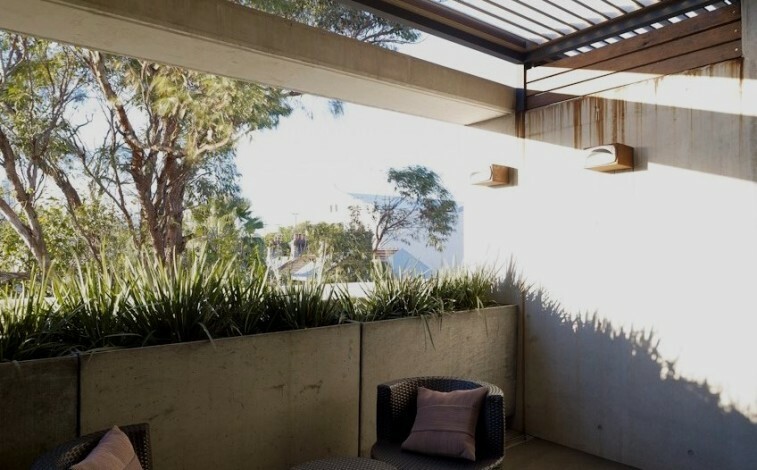 In addition, the absence of steel makes it ideal for use in corrosive conditions and it has a greater resistance to chemical attack than traditional concrete. 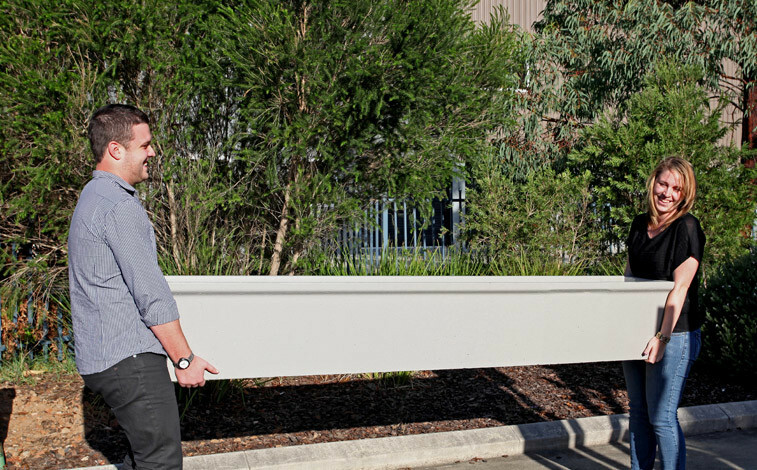 You can find more information on Mascot’s GRC by following the links below. 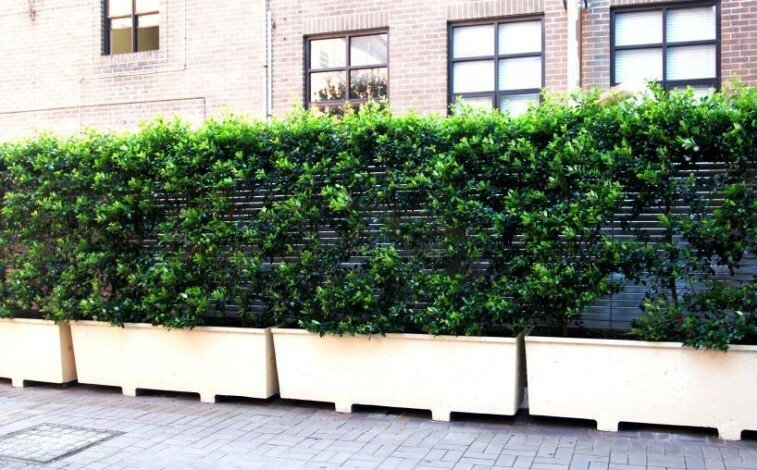 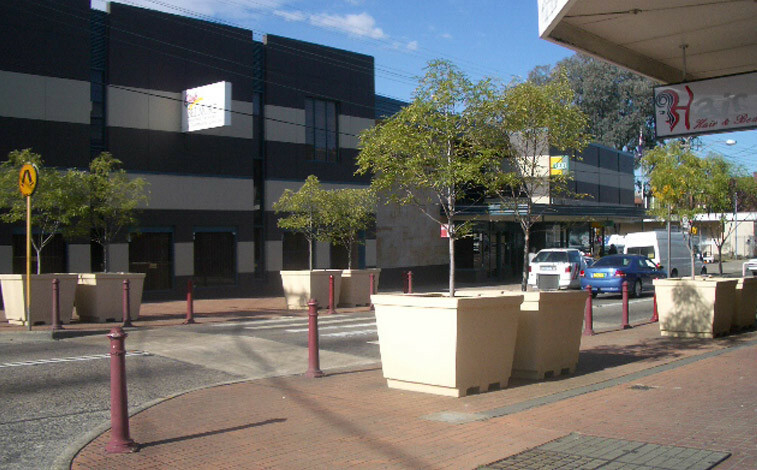 Mascot’s GRC planter boxes are cost-effective and simple to install, being approximately one-tenth the weight of an equivalent traditional steel-reinforced concrete planter. 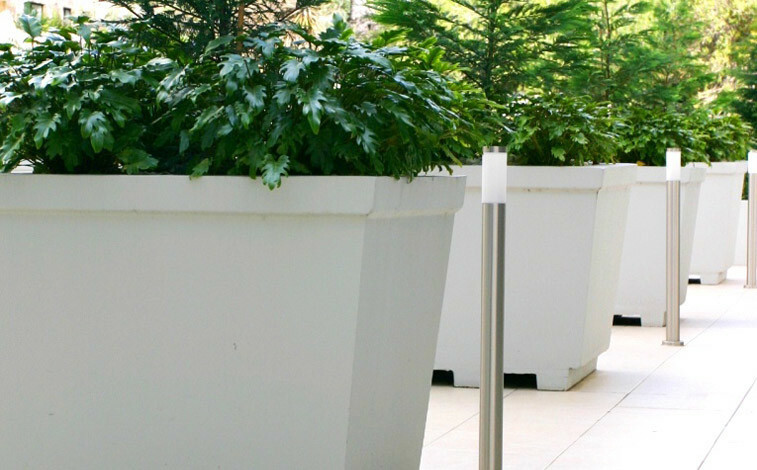 This makes them ideal for use on balconies, decks and verandahs, or wherever site access is an issue. 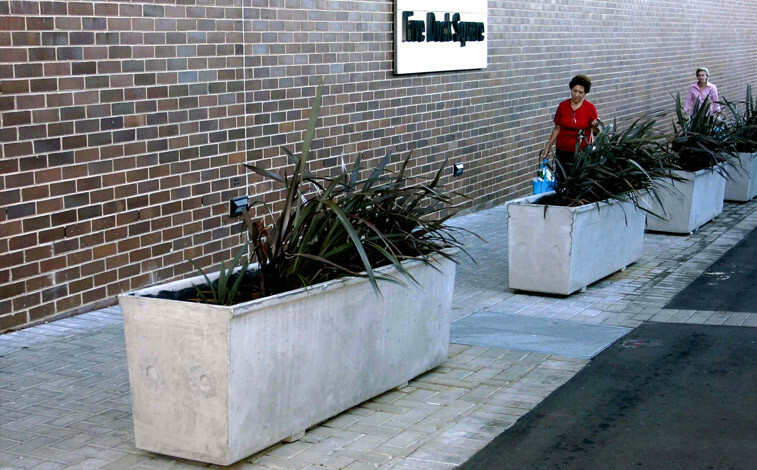 Many of our planters have been designed to fit in elevators and can be manoeuvred on a hand trolley. 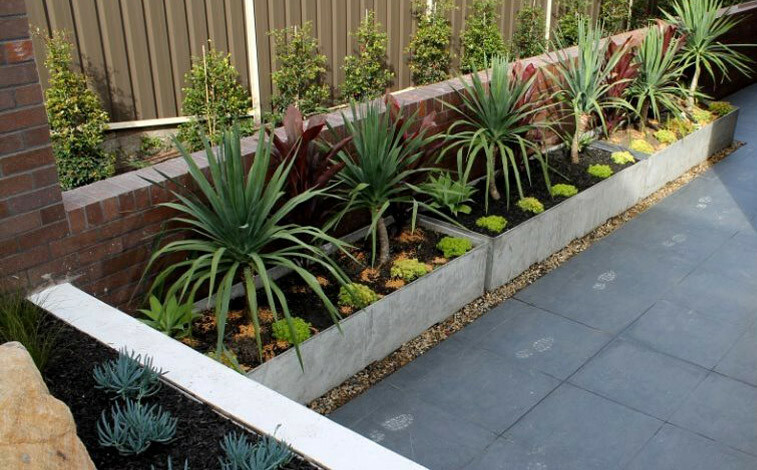 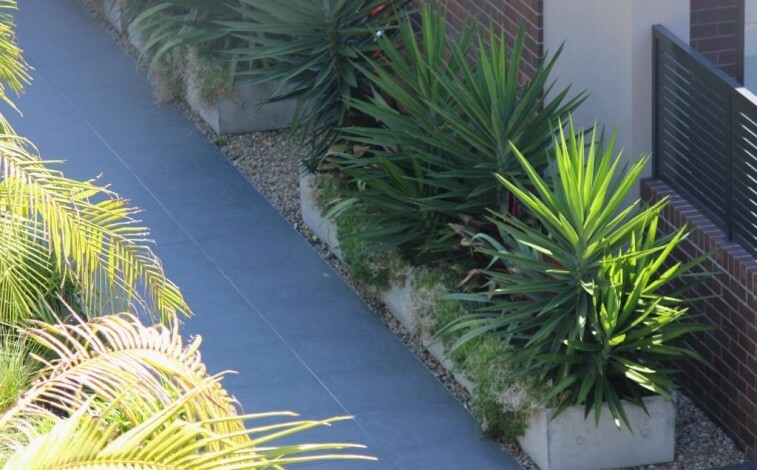 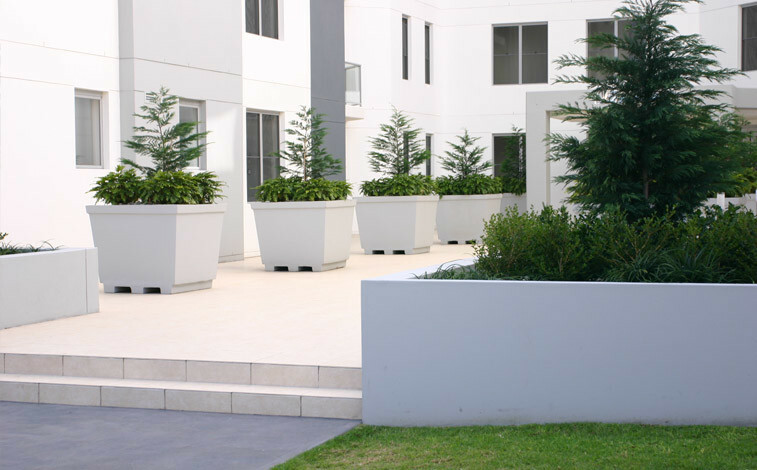 All Mascot GRC planters are supplied in a natural concrete finish, although they can be painted any colour you like or clad with any material (such as stone veneer, stainless steel, timber or tiles) to suit their surroundings. 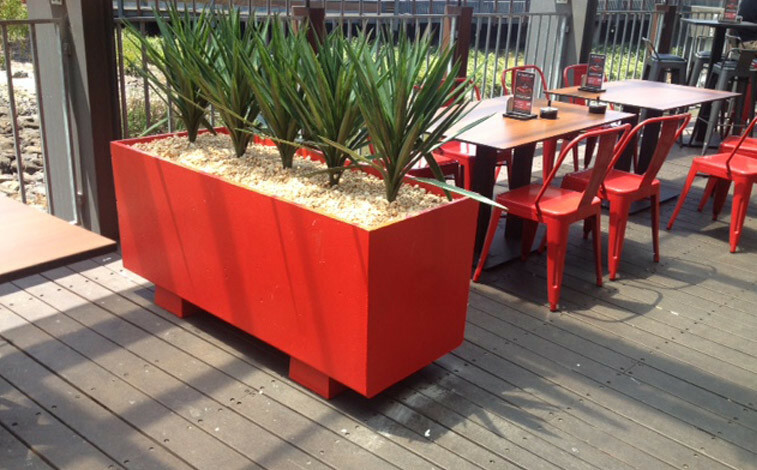 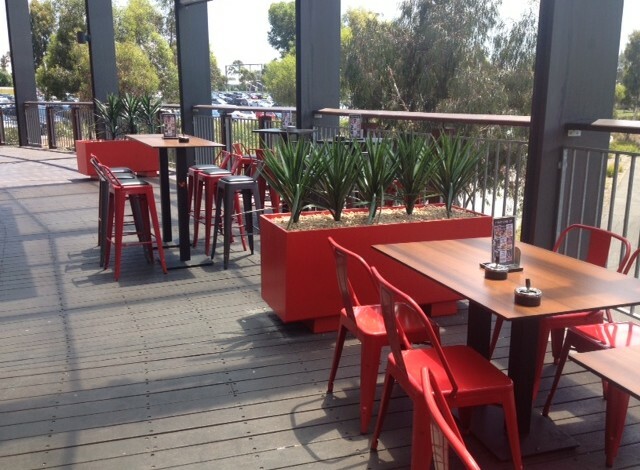 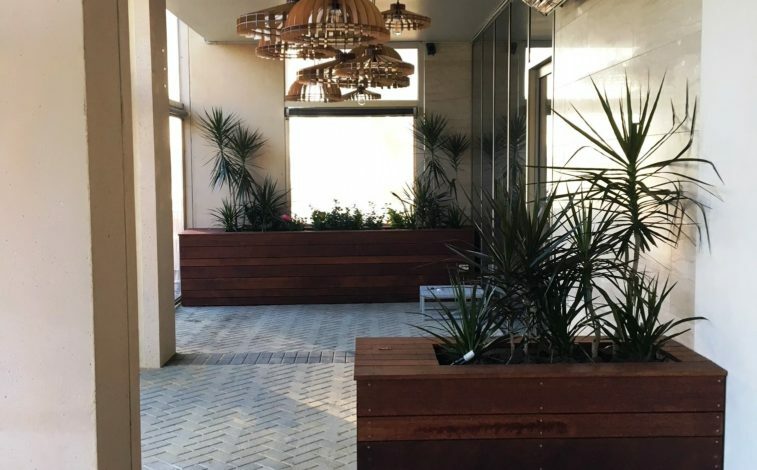 To ensure you get the right match for your outdoor setting, planters are available in various shapes and sizes to suit most applications. 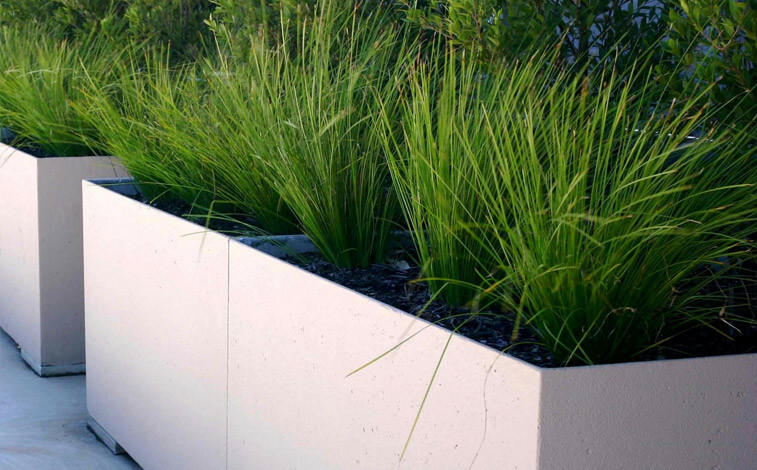 Options include freestanding, wall-mounted and cavity-mounted planters as well as in-ground planters.